The program can be altered upon request to match your need and wishes. We are flexible to provide tailor made tours and add more places of interest during the day. Due to the arrangements and bookings (of hotels for example) that must be organized in advance, send us a request as early as possible. Cost upon request (depending on number of participants – transportation and hotels). transportation with our company cars/for 2 an SUV/ for up to 5 a minivan/up to 16 participants with a mini bus. Arrival at Thessaloniki airport transfer to the hotel and overnight stay. Orientation and general information about the program and later on dinner at the hotel. Hotel in Thessaloniki for 2 nights. Departure from the hotel heading towards Kavala, a beautiful city of northern Greece, by the sea and an important port. (Kavala was in the area of ancient Nealolis and was later on renamed Christoupoli because it was the first European city to accept Christianity). During the day we will visit the Baptistery of Lydia (Lydia was baptized in the area, as one of the first to accept Christianity on European soil) and the amazing site of Philippi (where Paul preached his first evangelical sermon), part of Via Egnatia, the Theater, the Basilica and. 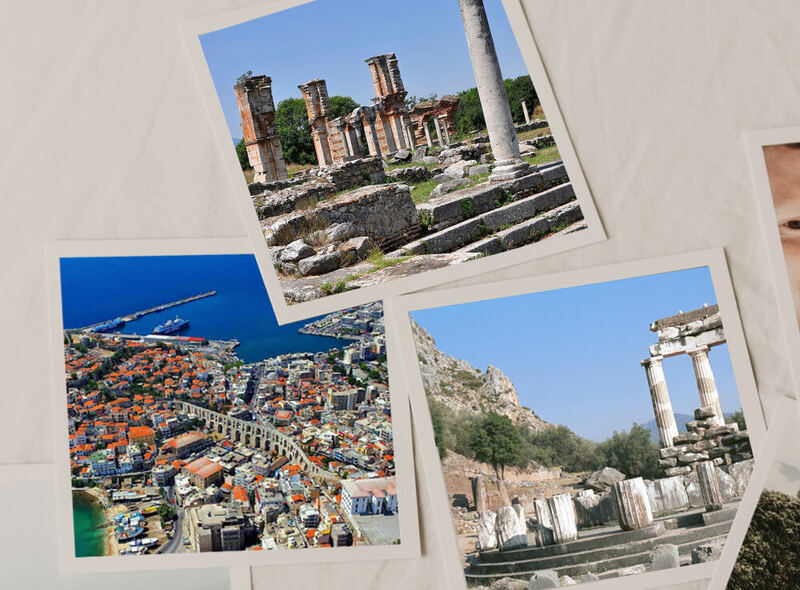 In Kavala we will explore the Roman Aqueduct and the ruins of the Acropolis and have lunch in a local tavern. On the way back to Thessaloniki we will stop at Karvali, to taste the local delicacies. In Antiquity the name of the city was Neapolis (‘new city’, like many Greek colonies). During the Middle Ages it was devoutly renamed Christoupolis (‘city of Christ’). Kavala is a city in northern Greece, the principal seaport of eastern Macedonia and the capital of Kavala regional unit. 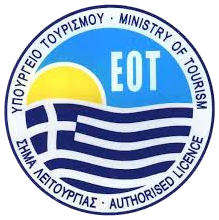 It is situated on the Bay of Kavala, across from the island of Thasos and on the Egnatia motorway, a one-and-a-half-hour drive to Thessaloniki (160 kilometers (99 miles) west). The city was founded in the late 7th century BC by settlers from Thassos. It was one of several Thassian colonies along the coastline, all founded in order to take advantage of rich gold and silver mines, especially those located in the nearby Pangaion Mountain (which were eventually exploited by Phillip II of Macedonia). Worship of Parthenos / the Virgin, a female deity of Greek–Ionian origin associated with Athena, is archaeologically attested in the archaic period. At the end of the 6th century BC Neapolis claimed independence from Thassos and began issuing its own silver coins with the head of Gorgo on one side. A few decades later a large Ionic temple made from Thassian marble replaced the archaic one. Parts of it can now be seen in the town’s archaeological museum. In 411 BC, during the Peloponnesian War, Neapolis was besieged by the allied armies of the Spartans and the Thassians but remained faithful to Athens. Two Athenian honorary decrees in 410 and 407 BC rewarded Neapolis for its loyalty. Neapolis was a town of Macedonia, located 14 km (9 mi) from the harbor of Philippi. It was a member of the Athenian League; a pillar found in Athens mentions the contribution of Neapolis to the alliance. Philippi was a city in eastern Macedonia, in the Edonis region. Its original name was Crenides after its establishment by Thasian colonists in 360/359 BC. The city was renamed by Philip II of Macedonia in 356 BC and abandoned in the 14th century after the Ottoman conquest. The present municipality, Filippoi, is located near the ruins of the ancient city and is part of the region of East Macedonia and Thrace in Kavalla, Greece. It was announced a World Heritage Site in 2016. The objective of conquering the town was to take control of the neighboring gold mines and to establish a garrison at a strategic passage: the site controlled the route between Amphipolis and Neapolis, part of the great royal route which crosses Macedonia from the east to the west and which was reconstructed later by the Roman Empire as the Via Egnatia. The strategic position led to concentration of wealth that can depicted in the magnificent buildings that the visitor can admire nowadays. We return to Thessaloniki for the night. Departure from the hotel (with Luggage) heading towards the center of Thessaloniki, we will visit the Arch of Galerius, the central Church of Agios Dimitrios and then we will drive towards Vergina. Visit of the site of Vergina, the Graves and free time. Drive towards Stagoi and we will end up at Kalambaka at our hotel. Thessaloniki is the second-largest city in Greece and the capital of Macedonia, the administrative region of Central Macedonia. Thessaloniki is Greece’s second major economic, industrial, commercial and political centre, and a major transportation hub for the rest of southeastern Europe; its commercial port is also of great importance for Greece and the southeastern European hinterland. The city is renowned for its festivals, events and vibrant cultural life in general and is considered to be Greece’s cultural capital. Events such as the Thessaloniki International Trade Fair, the Thessaloniki International Film Festival, and the Thessaloniki Song Festival are held annually, while the city also hosts the largest bi-annual meeting of the Greek diaspora. Thessaloniki was the 2014 European Youth Capital. The city is the place that the young boys and girls at the age of 18 vote as their beloved city to study. Amazing food, vibrant city with nightlife, the city that never sleeps. The Church of Saint Demetrius, is the main sanctuary dedicated to Saint Demetrius, the patron saint of Thessaloniki (in Central Macedonia, Greece), dating from a time, when it was the second largest city of the Byzantine Empire. It is part of the site Palaeochristian and Byzantine Monuments of Thessaloniki on the list of World Heritage Sites by UNESCO since 1988. Vergina is a small town in northern Greece, located in the regional unit of Imathia, Central Macedonia. Since the 2011 local government reform it is part of the municipality Veroia, of which it is a municipal unit. The municipal unit has an area of 69.047 km. The town is better known for its remains of Valla, and ancient city of Pieria. It was here in 336 BC that Philip II was assassinated in the theatre and Alexander the Great was proclaimed king. Aigai has been awarded UNESCO World Heritage Site status as “an exceptional testimony to a significant development in European civilization, at the transition from classical city-state to the imperial structure of the Hellenistic and Roman periods”. It became internationally famous in 1977, when the Greek archaeologist Manolis Andronikos unearthed the burial site of the kings of Macedon, including the tomb of Philip II, father of Alexander the Great which unlike so many other tombs had not been disturbed or looted. It is also the site of an extensive royal palace and of many rich ancient tombs. A museum now contains Philip’s tomb and a new museum is being constructed for the palace and other finds. 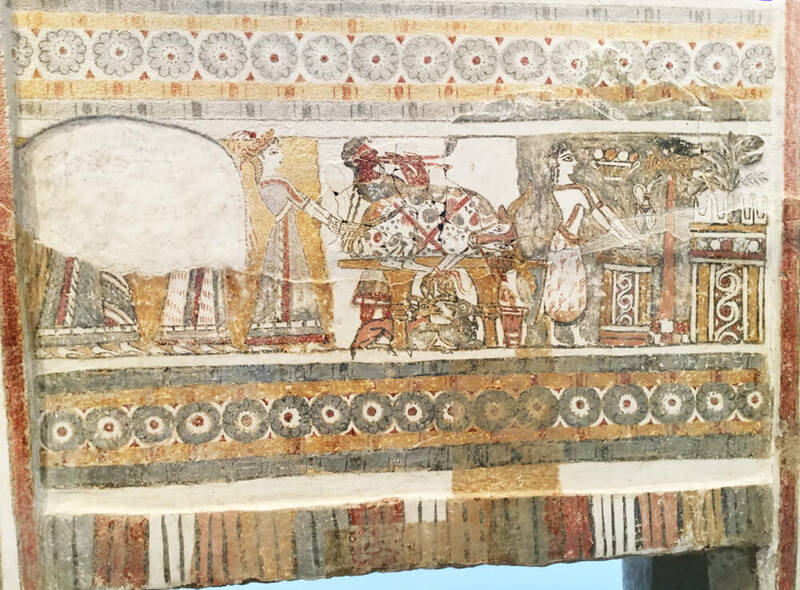 The objects and paintings found in the tombs at Vergina are also of extraordinarily high quality and historical importance. Departure from the hotel in Kalambaka (with Luggage) heading towards Meteora, to visit two monasteries (which two, depends on the availability). After our visit, lunch in the area of Kalambaka and drive towards Delphi. The Metéora literally “middle of the sky”, “suspended in the air” or “in the heavens above” — etymologically related to meteorology) – is a formation of immense monolithic pillars and hills like huge rounded boulders which dominate the local area. It is also associated with one of the largest and most precipitously built complexes of Eastern Orthodox monasteries in Greece, second in importance only to Mount Athos. The six monasteries are built on natural conglomerate pillars, at the northwestern edge of the Plain of Thessaly near the Pineios River and Pindus Mountains, in central Greece. Metéora is included on the UNESCO World Heritage List under criteria. The Monastery of St. Stephen has a small church built in the 16th century and decorated in 1545. This monastery rests on the plain rather than on a cliff. It was shelled by the Nazis during World War II who believed it was harboring insurgents and was abandoned. The monastery was given over to nuns in 1961 and they have reconstructed it into a flourishing nunnery, with 28 nuns in residence in 2015. The Monastery of Varlaam – The Monastery of Varlaam is the second largest monastery in the Metéora complex, and in 2015 had the largest number of monks (seven) of the male monasteries. It was built in 1541 and embellished in 1548. A church, dedicated to All Saints, is in the Athonite type (cross-in-square with dome and choirs), with spacious exonarthex (lite) is surrounded by a dome. It was built in 1541/42 and decorated in 1548, while the exonarthex was decorated in 1566. The old refectory is used as a museum while north of the church is the parekklesion (side chapel) of the Three Bishops, built in 1627 and decorated in 1637. The Monastery of Rousanou/St. Barbara was founded in the middle of the 16th century and decorated in 1560. Today it is a flourishing nunnery with 13 nuns in residence in 2015. The nearest town is Kalambaka, where we will spend one night. We will end up in Delphi to spend a night at our hotel and start the guided tour of the archaeological site the next day. Departure from the hotel in Delphi (with Luggage), visit he archeological site of Delphi, the nearby museum and lunch in the area. Then drive towards Osios Lukas monastery and we will end up at Patras, in Peloponnese. Delphi is famous as the ancient sanctuary that grew rich as the seat of the oracle that was consulted on important decisions throughout the ancient classical world. Moreover, it was considered as the navel (or centre) of the world by the Greeks as represented by the Omphalos. It occupies an impressive site on the south-western slope of Mount Parnassus overlooking the coastal plain to the south and the valley of Phocis. It is now an extensive archaeological site and the modern town is nearby. 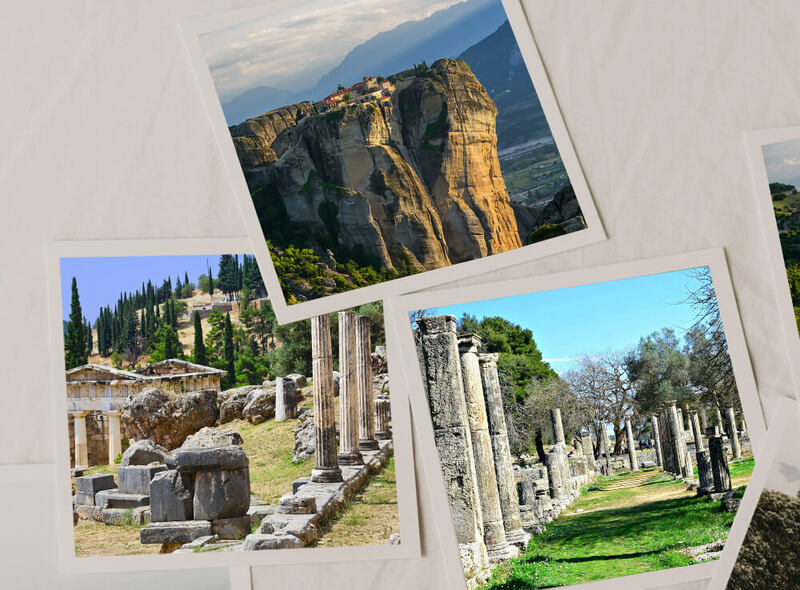 It is recognised by UNESCO as a World Heritage Site in having had a phenomenal influence in the Ancient world, as evidenced by the rich monuments built there by most of the important ancient Greek city-states, demonstrating their fundamental Hellenic unity. During our guided tour in the site we will enjoy the magnificent buildings and temples and of course the exhibits of the nearby museum. Lunch in the area and then off we go, for the Monastery of Osios Lucas. Hosios Loukas is a historic walled monastery situated near the town of Distomo, in Boeotia, Greece. It is one of the most important monuments of Middle Byzantine architecture and art, and has been listed on UNESCO’s World Heritage Sites. The Church of the Theotokos, the oldest in the complex, is the only church known with certainty to have been built in mainland Greece in the tenth century. Distomo is known as the site of the Distomo massacre that was perpetrated by the German army against the local inhabitants during the Second World War. Departure from the hotel in Patra (with Luggage), drive towards Olympia, visit of the Stadium, the museum, the workshop of Phidias, the Temple of Zeus. 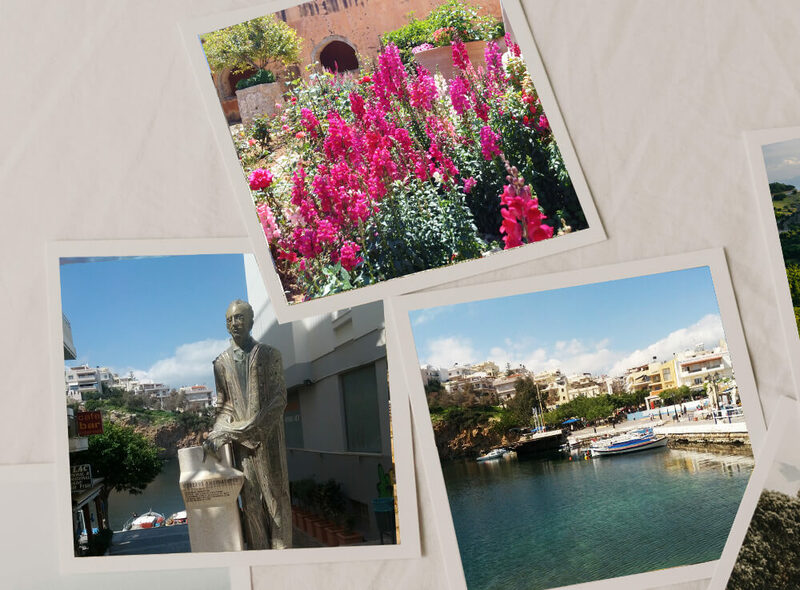 Lunch in Olympia and then drive towards Kalamata. Of course the Olympia site, the place that the Olympic Games were organized for the first time. The sanctuary, known as the Altis, consists of an unordered arrangement of various buildings. Enclosed within the temenos (sacred enclosure) are the Temple of Hera (or Heraion/Heraeum), the Temple of Zeus, the Pelopion, and the area of the altar, where the sacrifices were made. To the north of the sanctuary can be found the Prytaneion and the Philippeion, as well as the array of treasuries representing the various city-states. The Metroon lies to the south of these treasuries, with the Echo Stoa to the east. The hippodrome and later stadium were located east of the Echo Stoa. To the south of the sanctuary is the South Stoa and the Bouleuterion, whereas the Palaestra, the workshop of Pheidias, the Gymnasion, and the Leonidaion lie to the west. Olympia was also known for the gigantic ivory and gold statue of Zeus that used to stand there, sculpted by Pheidias, which was named one of the Seven Wonders of the Ancient World by Antipater of Sidon. Very close to the Temple of Zeus which housed this statue, the studio of Pheidias was excavated in the 1950s. Evidence found there, such as sculptor’s tools, corroborates this opinion. The ancient ruins sit north of the Alpheios River and south of Mount Kronos (named after the Greek deity Kronos). The Kladeos, a tributary of the Alpheios, flows around the area. 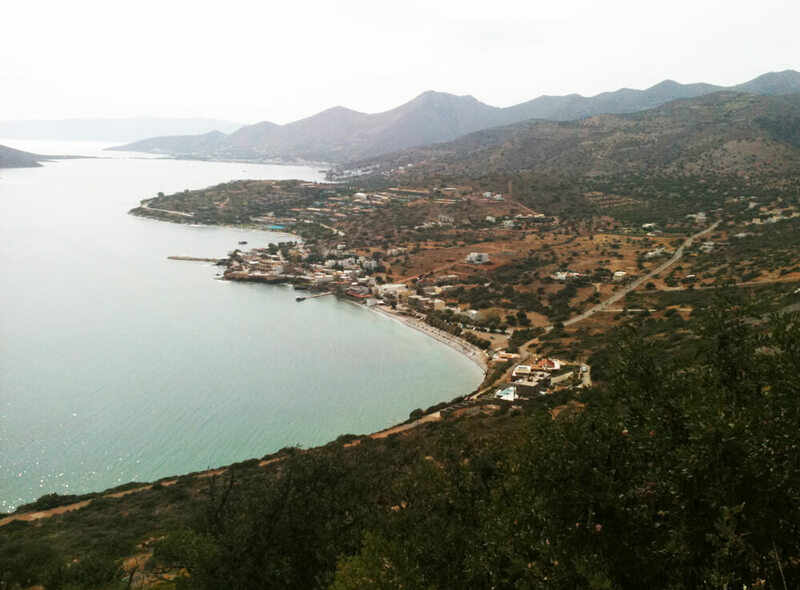 After the tour, we propose to have lunch or to get a snack in the village of Olympia and then drive towards Kalamata. Departure from the hotel in Kalamata (with Luggage), drive towards Mistras, visit of the Byzantine churches, we will end up at Sparta for lunch and we will drive towards Tolon. Highlight of the day: the Fortress of Mistras and the byzantine churches. Mystras or Mistras also known as Myzithras in the Chronicle of the Morea, is a fortified town and a former municipality in Laconia, Peloponnese, Greece. Situated on Mt. Taygetos, near ancient Sparta, it served as the capital of the Byzantine Despotate of the Morea in the 14th and 15th centuries, experiencing a period of prosperity and cultural flowering. The site remained inhabited throughout the Ottoman period, when it was mistaken by Western travelers for ancient Sparta. In the 1830s, it was abandoned and the new town of Sparta was built, approximately eight kilometers to the east. We will stay in Tolon for 3 nights. Departure from the hotel in Tolon and visit of the Mycenaean Palace, return back to the hotel. Lunch on the way Overnight stay at Tolon. Highlight of the Day: The Acropolis of Agamemnon. In the second millennium BC, Mycenae was one of the major centers of Greek civilization, a military stronghold which dominated much of southern Greece. The period of Greek history from about 1600 BC to about 1100 BC is called Mycenaean in reference to Mycenae. At its peak in 1350 BC, the citadel and lower town had a population of 30,000 and an area of 32 hectares. 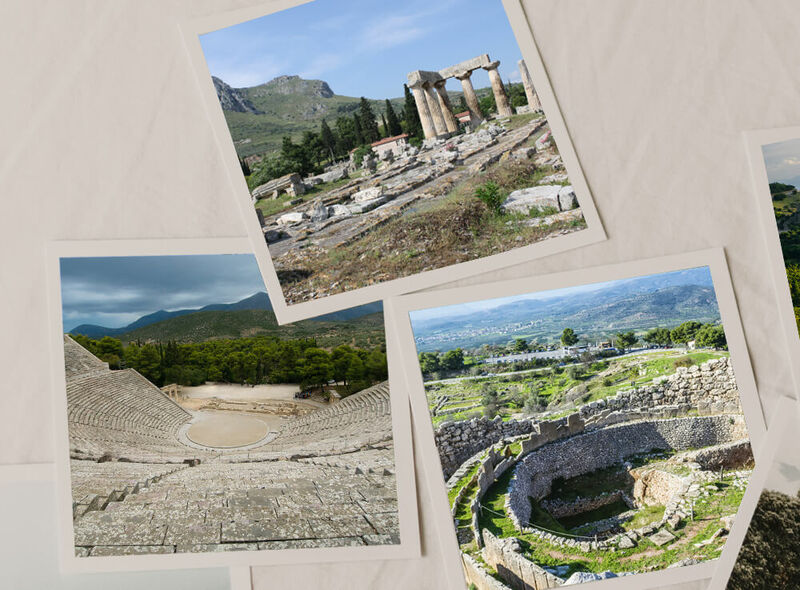 Departure from the hotel in Tolon and drive to Epidavros, visit of the ancient theater and the Asklepeion then drive back to Tolon. Overnight stay at Tolon. Highlight of the day: The theater of Epidaurus and the Asklepeion. Epidaurus was independent of Argos and not included in Argolis until the time of the Romans. With its supporting territory, it formed the small territory called Epidauria. Reputed to be founded by or named for the Argolid Epidaurus, and to be the birthplace of Apollo’s son Asclepius the healer, Epidaurus was known for its sanctuary situated about five miles (8 km) from the town, as well as its theater, which is once again in use today. The cult of Asclepius at Epidaurus is attested in the 6th century BC, when the older hill-top sanctuary of Apollo Maleatas was no longer spacious enough. The Asclepeion at Epidaurus was the most celebrated healing center of the Classical world, the place where ill people went in the hope of being cured. To find out the right cure for their ailments, they spent a night in the enkoimeteria, a big sleeping hall. In their dreams, the god himself would advise them what they had to do to regain their health. Within the sanctuary there was a guest house with 160 guestrooms. There are also mineral springs in the vicinity, which may have been used in healing. The prosperity brought by the Asclepeion enabled Epidaurus to construct civic monuments, including the huge theatre that delighted Pausanias for its symmetry and beauty, used again today for dramatic performances, the ceremonial hestiatoreion (banqueting hall), and a palestra. The ancient theatre of Epidaurus was designed by Polycleitus the Younger in the 4th century BC. Departure from the hotel in Tolon, drive towards Corinth, visit of the site and then Drive towards Athens. Overnight stay in Athens. Highlight of the day: Corinth. Corinth derives its name from Ancient Corinth, a city-state of antiquity. In 1858, the old city, now known as Archaea Korinthos (Αρχαία Κόρινθος), located 3 kilometers (1.9 miles) SW of the modern city, was totally destroyed by a magnitude 6.5 earthquake. Nea Korinthos or New Corinth was then built a few kilometers away on the coast of the Gulf of Corinth. A magnitude 6.3 earthquake in 1928 devastated the new city, which was then rebuilt on the same site. It was rebuilt again after a great fire in 1933. For Christians, Corinth is well-known from the two letters of Saint Paul in the New Testament, First Corinthians and Second Corinthians. Corinth is also mentioned in the Book of Acts as part of the Apostle Paul’s missionary travels. In addition, the second book of Pausanias’ Description of Greece is devoted to Corinth. Ancient Corinth was one of the largest and most important cities of Greece, with a population of 90,000 in 400 BC. The Romans demolished Corinth in 146 BC, built a new city in its place in 44 BC, and later made it the provincial capital of Greece. Acropolis, the museum of Acropolis, Plaka and Thiseion. Athens, the must – visit site of the Classical Greek World Acropolis, the new Museum and the surrounding area. Free day in Athens. Overnight stay in Athens. Departure – Transfer to the airport.